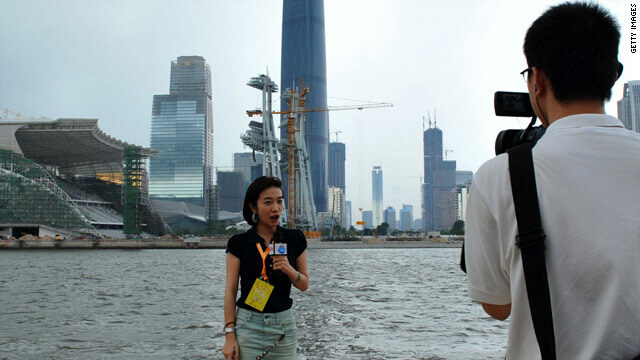 Asian Americans and the Media provides a concise, thoughtful, critical and cultural studies analysis of U. S. mediarepresentations of Asian Americans. The book also explores waysAsian Americans have resisted, responded to, and conceptualized theterrain of challenge and resistance to those representations, oftenthrough their own media productions. The media has become an asset for people to receive information that opens up debates and discussions that are spread throughout communities and groups. 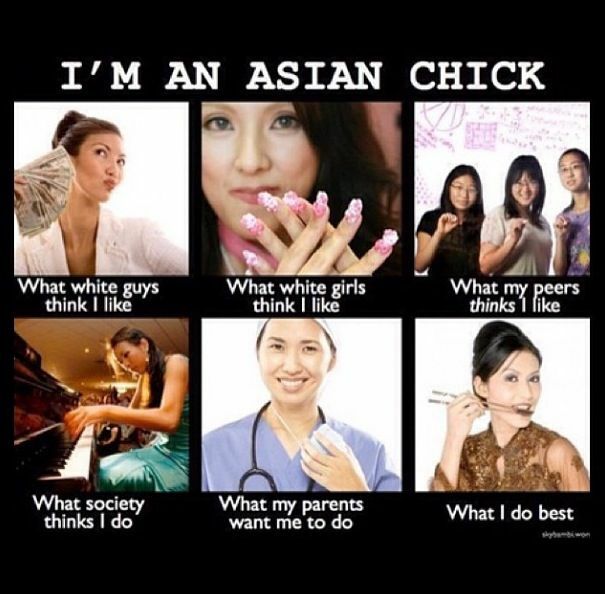 One of the most controversial and least talked about is how media stereotypes Asians.